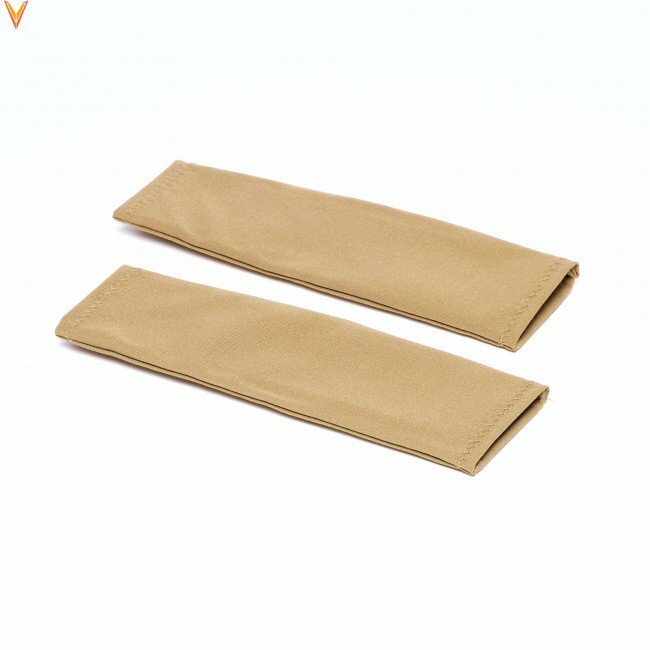 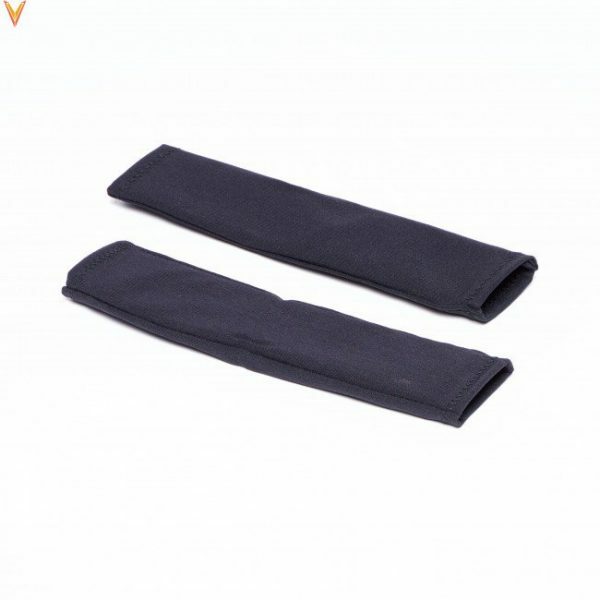 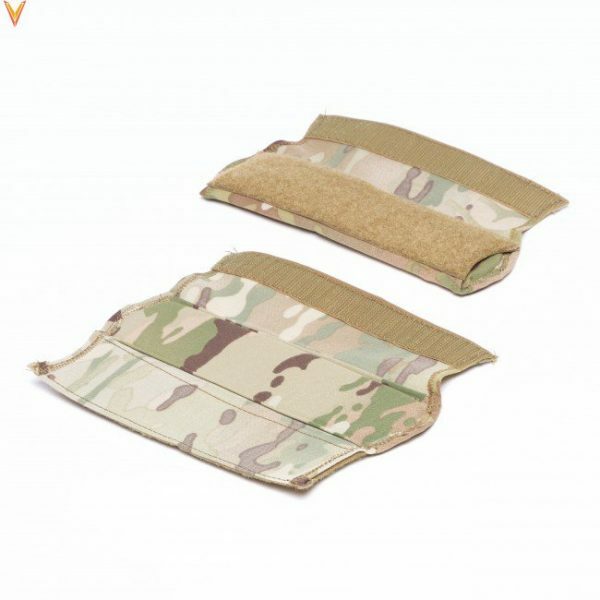 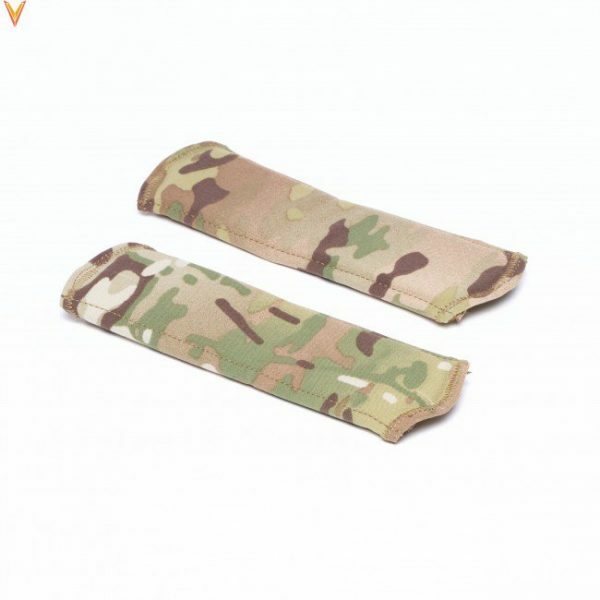 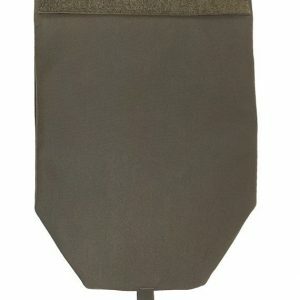 The Velocity Systems padded shoulder sleeves are designed with a stretch woven material. 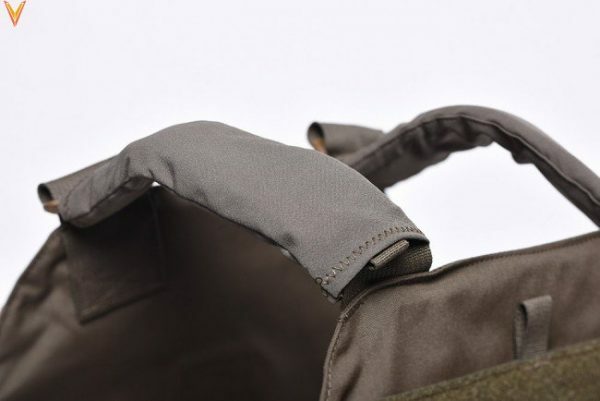 The new padded shoulder sleeve was designed for added comfort while still maintaining a low profile design. In addition, the stretch woven material allows enough elasticity to permit room for cable/hydration tube routing. 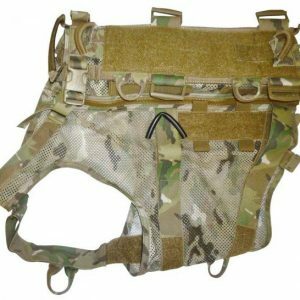 There are 3 size options, Velcro Closure 2” Fits 1 ½” & 2”, Standard 1 ½” Shoulder, Standard 2” Shoulder. 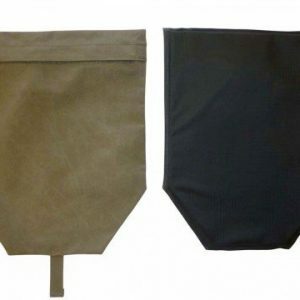 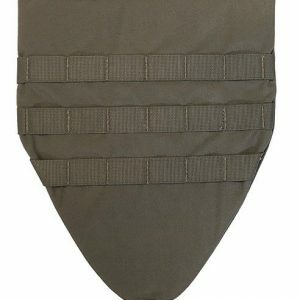 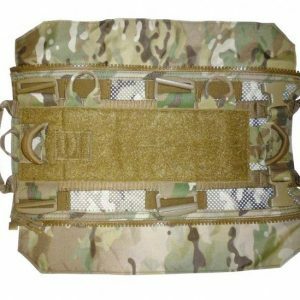 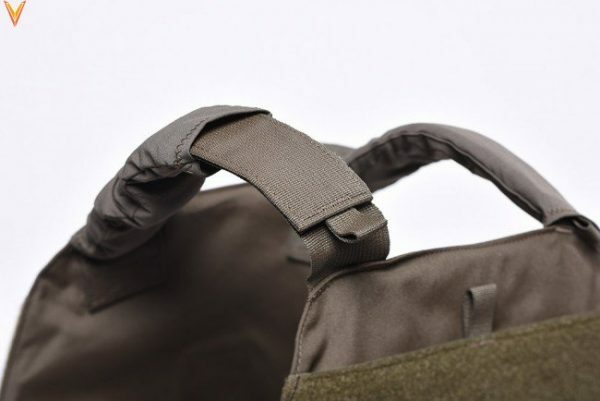 All Velocity Systems and Mayflower RC by Velocity Systems armor carriers and plate carriers started coming standard with the Padded Shoulder Sleeves starting February 1, 2016. 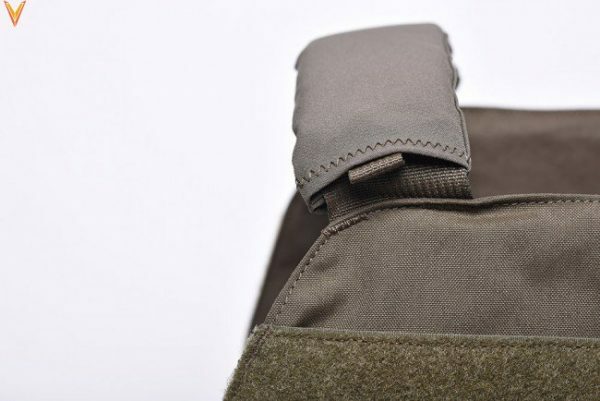 All hook and loop material used is color matching Velcro® Brand Fasteners. 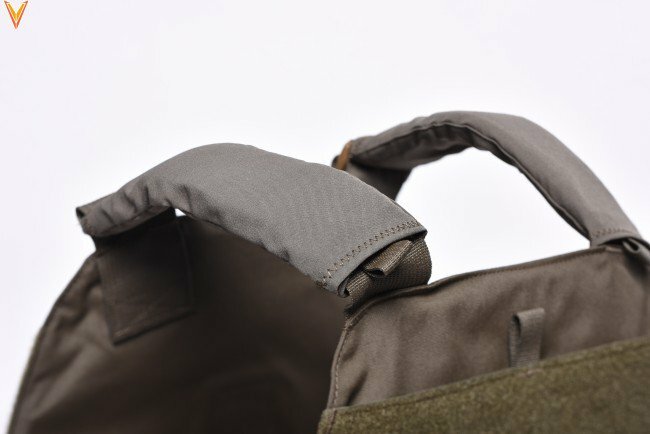 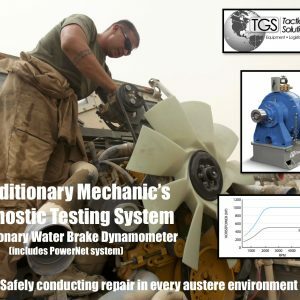 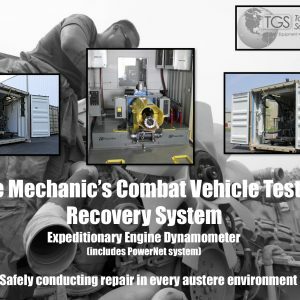 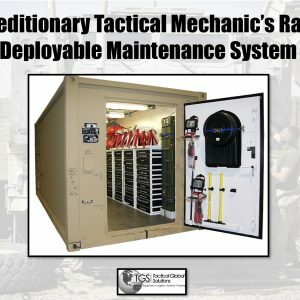 All materials and workmanship are 100% made in the USA.